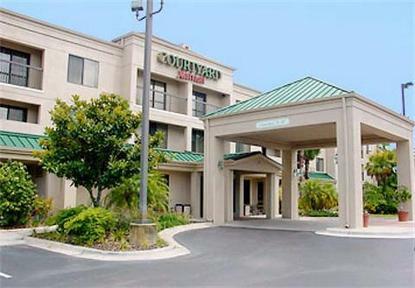 We are conveniently located off of I-75 and the Leroy Selmon Expressway. Enjoy our year-round indoor heated pool & whirlpool exercise room. Marriott luxury bedding friendly, professional staff at your service., The pool will be closed for renovations from July 7, 2008 through August 13, 2008. Guests may use the pool at the Fairfield Inn across the parking lot.